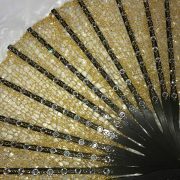 An art object you can accessorize with, our Empress Fan is the definition of a statement piece. 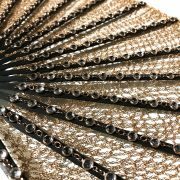 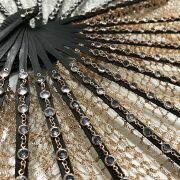 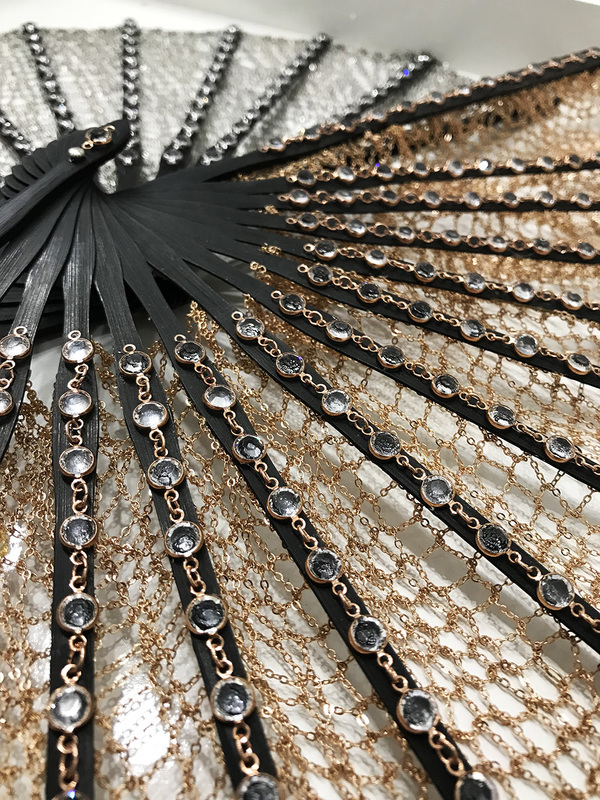 Made of hand painted hickory wood and adorned with our patent pending chain and clear swarovski crystals, the Empress fan will make you the belle of any ball. 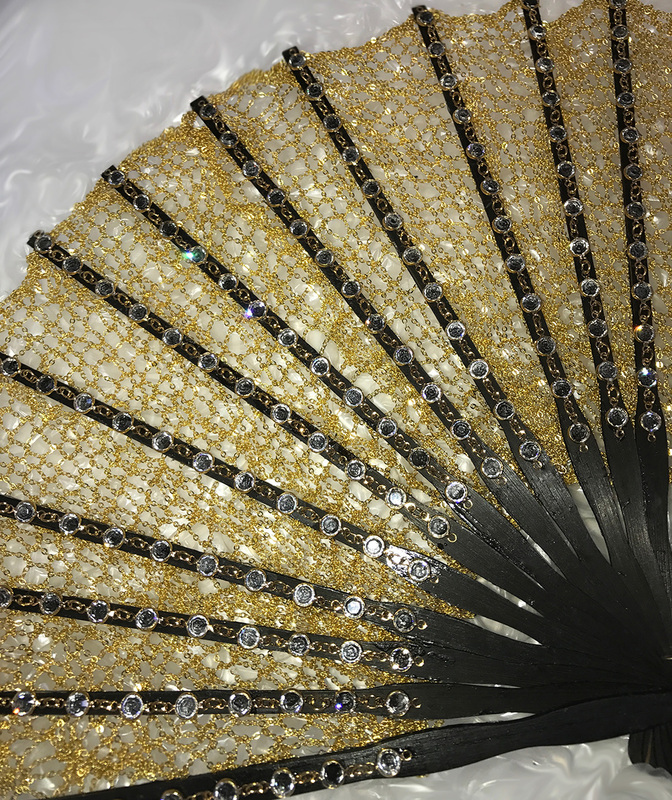 This fan can be used as an accessory or hung up as an art object. 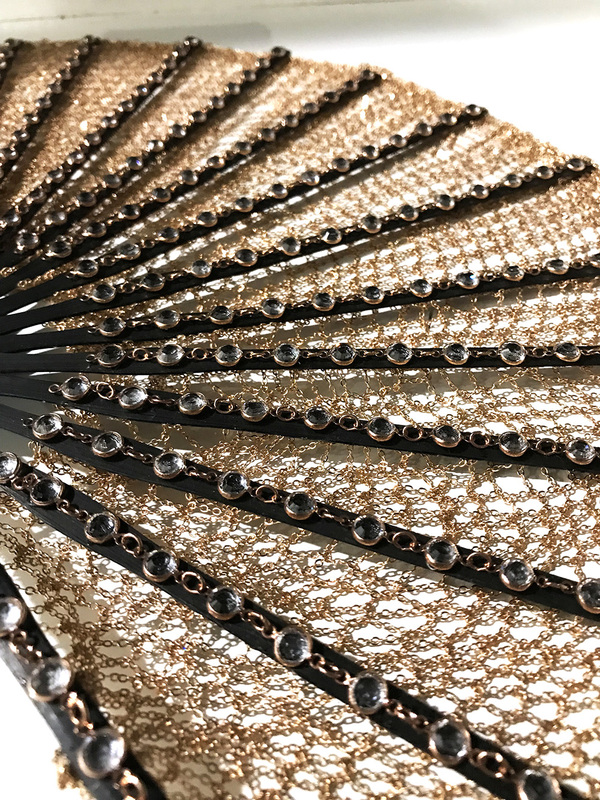 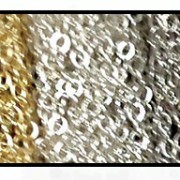 Option to make the fan in real 14K gold or silver is available, please inquire on our Contact page.